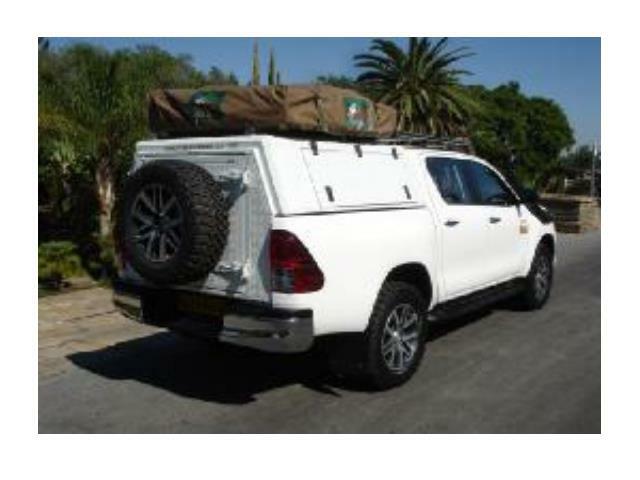 The Toyota Hilux Double Cab 2.8L Automatic (4x4) is the ideal vehicle for a self-drive tour. 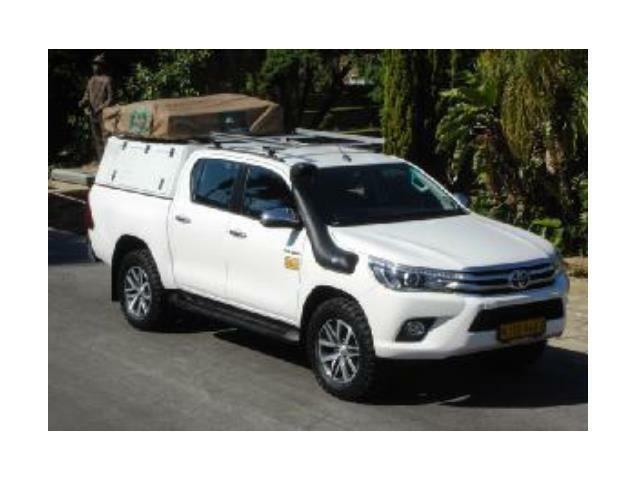 This four-wheel-drive vehicle is suitable for all roads in southern Africa, even for the more challenging terrain. Note: Tents cannot be requested or guaranteed. 14L per 100KM. This may vary subject to the use of air-conditioning, temperature and terrain. 2 spare wheels, spade, tow rope, starter cables, broom and scoop, jack and wheel spanner, 12V compressor, adjustable luggage straps, fire extinguisher, warning vest, tyre pressure gauge and a roof rack. 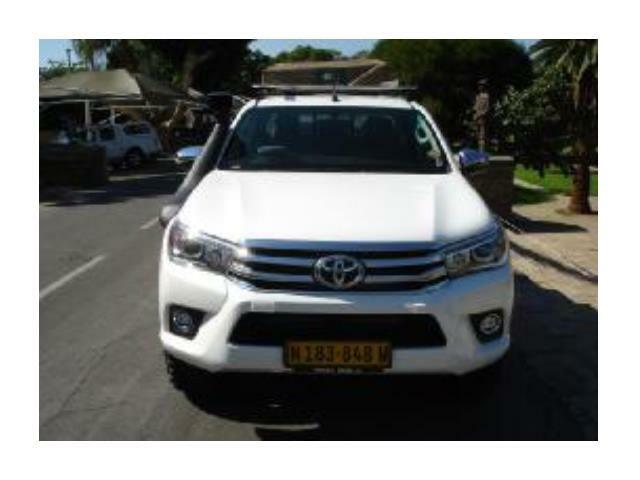 RV Hire - Long and short hire campervans RV2 and motorhomes RV4, RV6, and fully equipped 4WD 4x4 rentals South Africa Travel Motorhome hire.